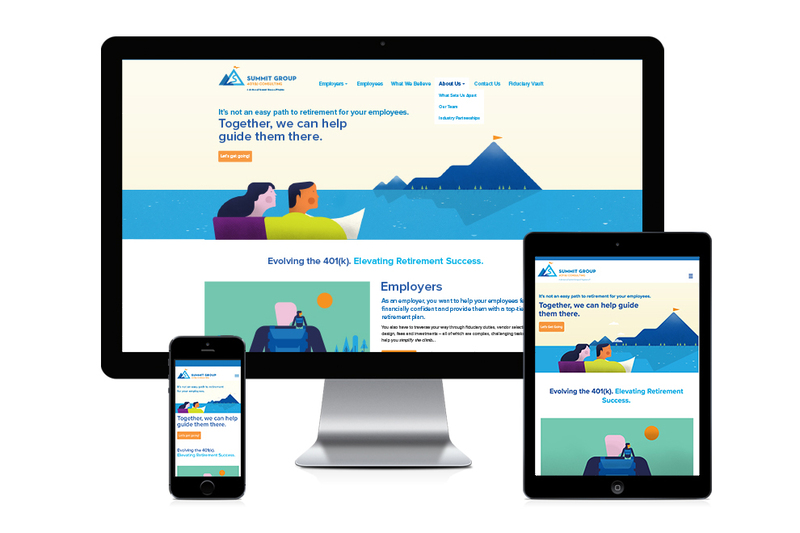 To take their retirement advisory services to the top, Summit Group 401(k) tapped us to develop their identity which we extended to the design of their responsive website. 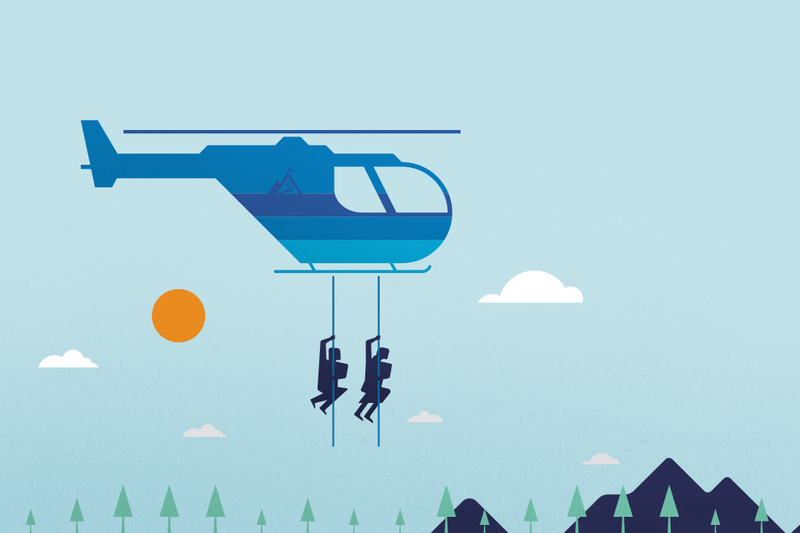 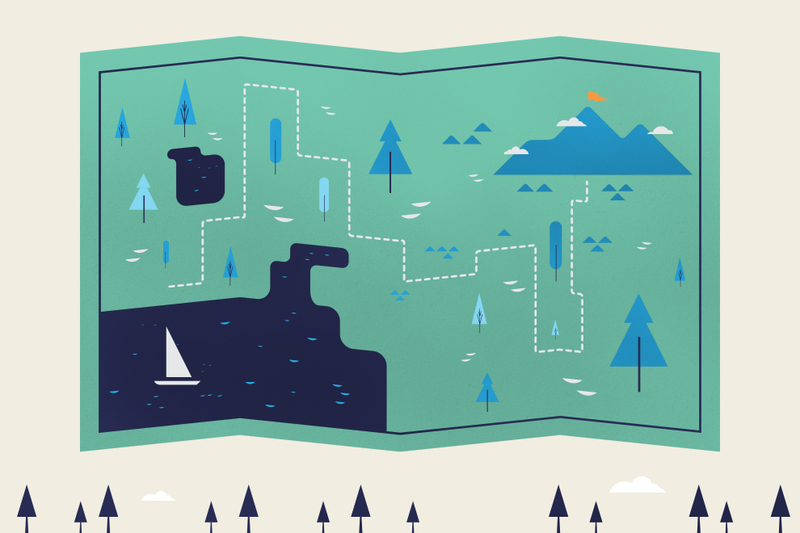 For their site, we created unique illustrations and animations to help accentuate Summit’s services and stand out amongst their competition. 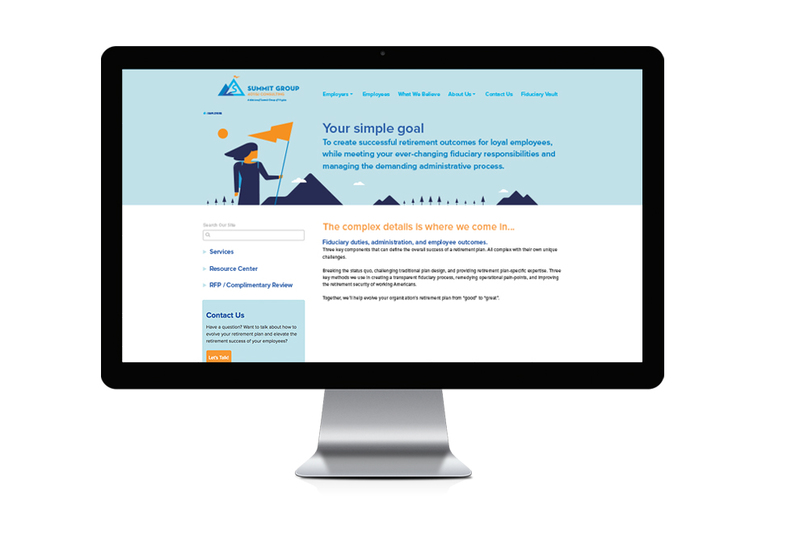 Visit Summit Group 401(k) to see how you might discover elevated retirement success.